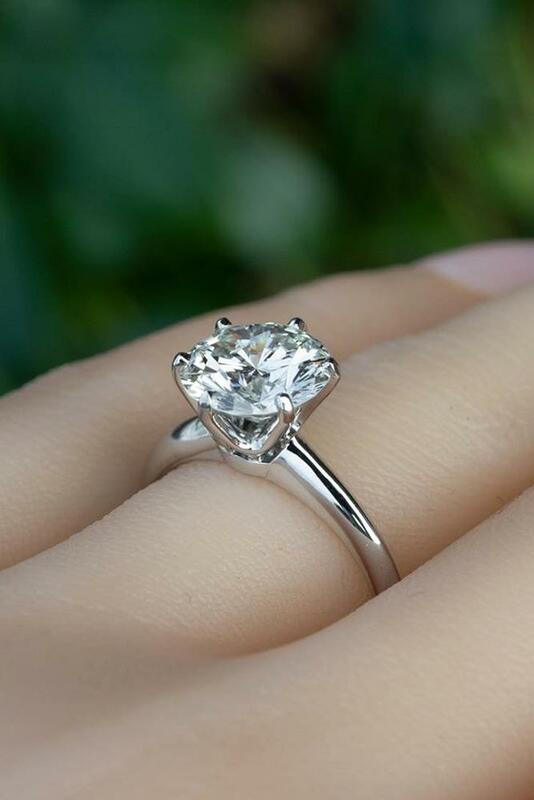 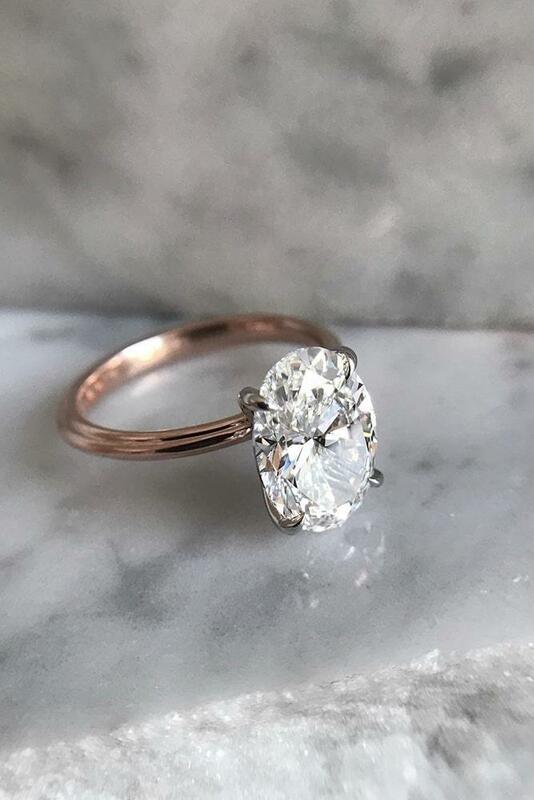 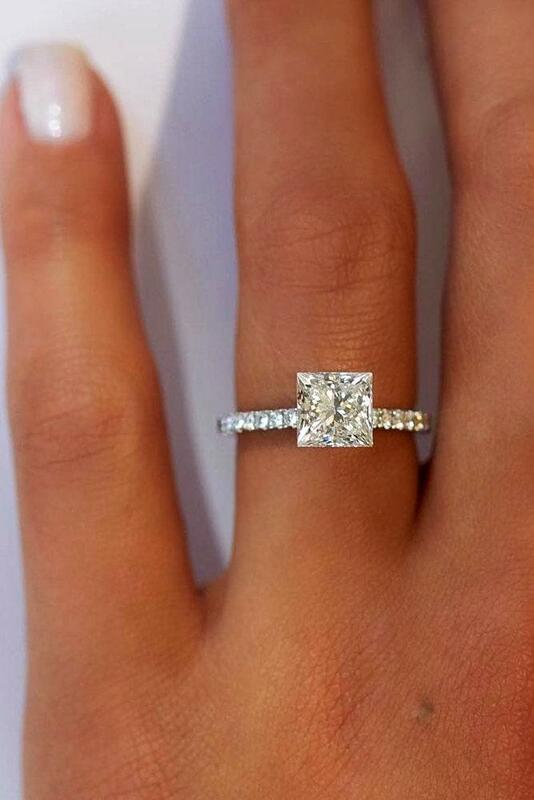 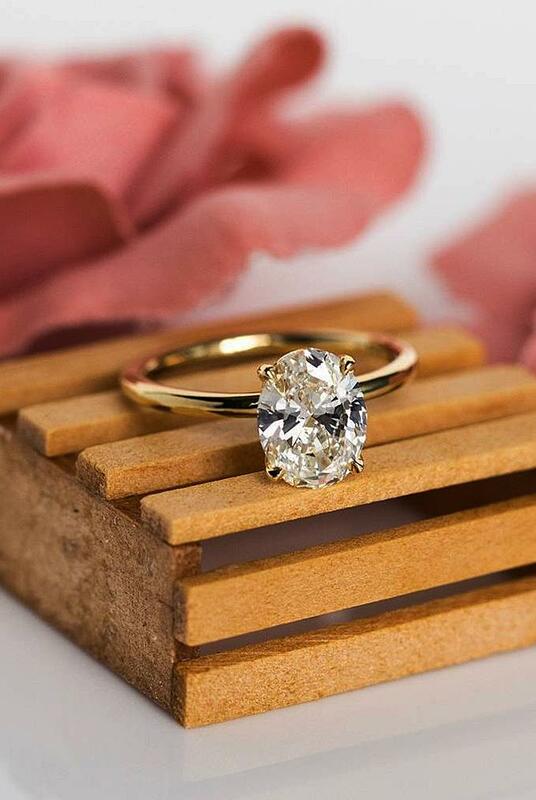 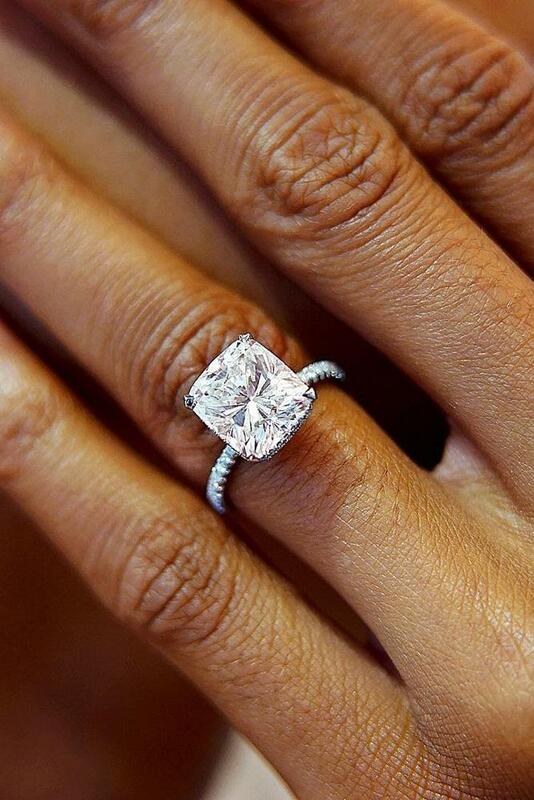 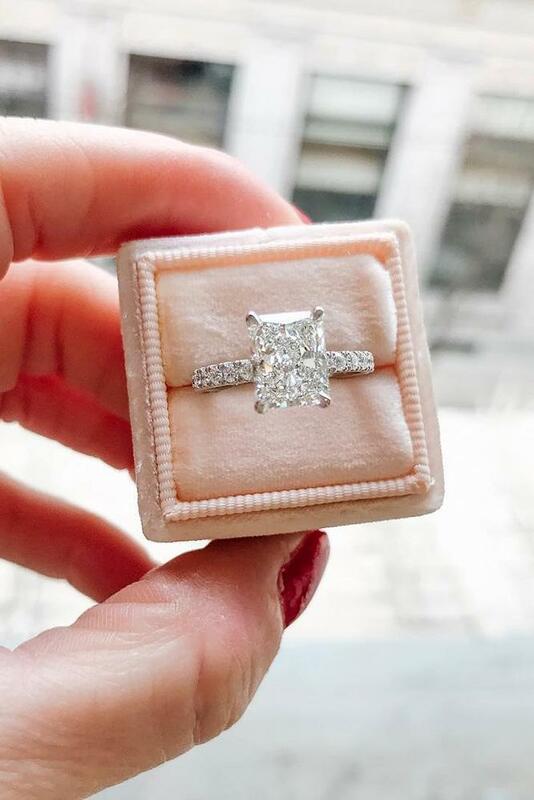 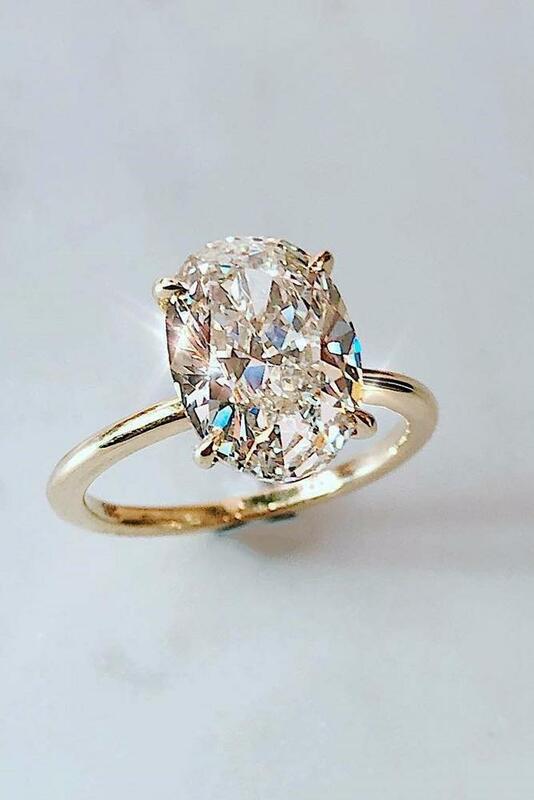 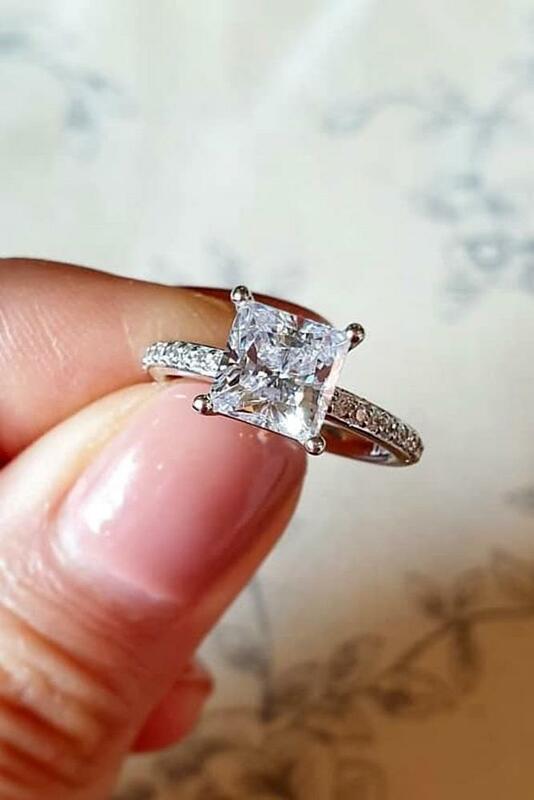 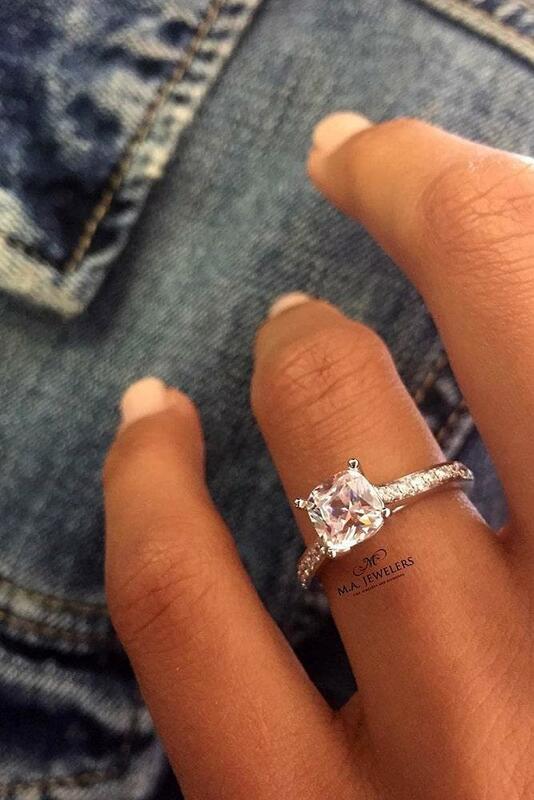 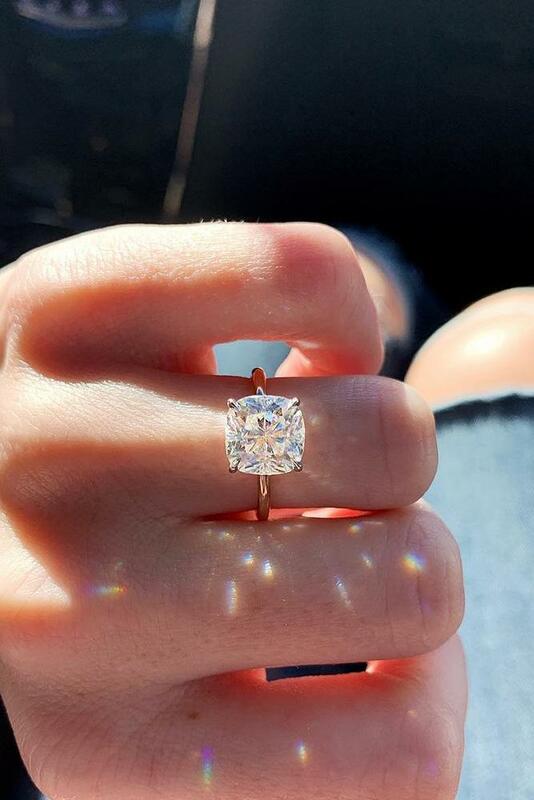 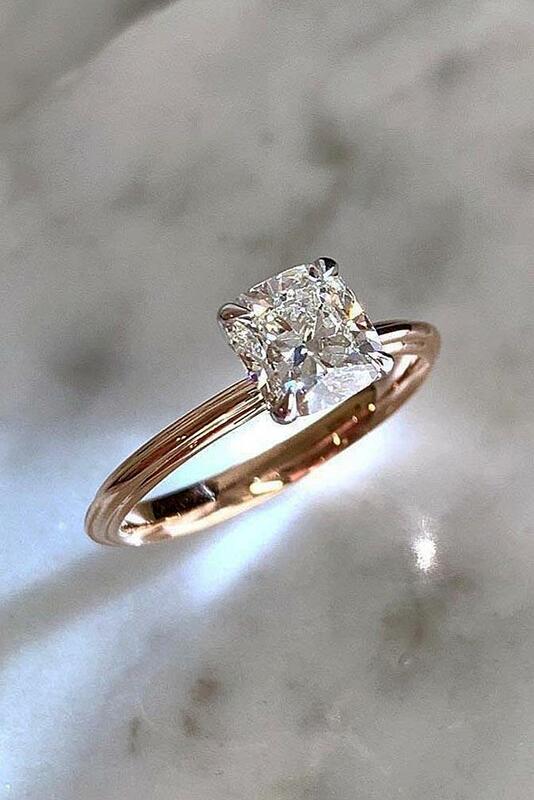 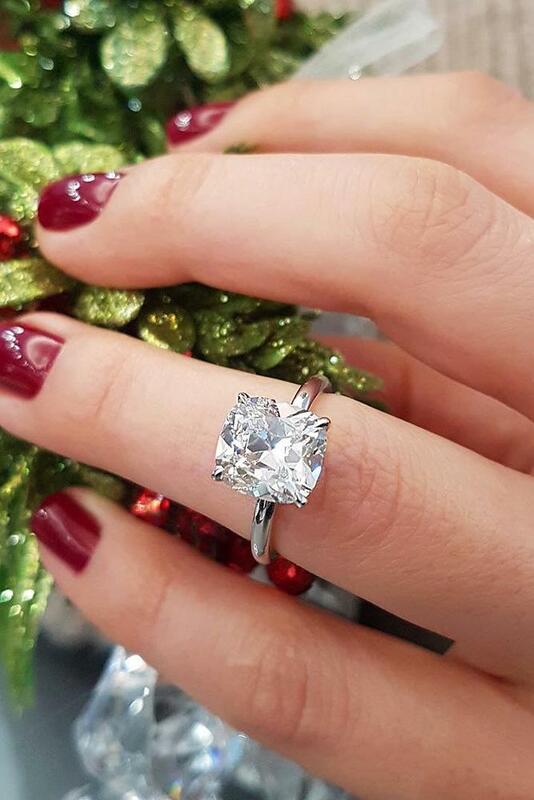 Simple engagement rings are the timeless classic. 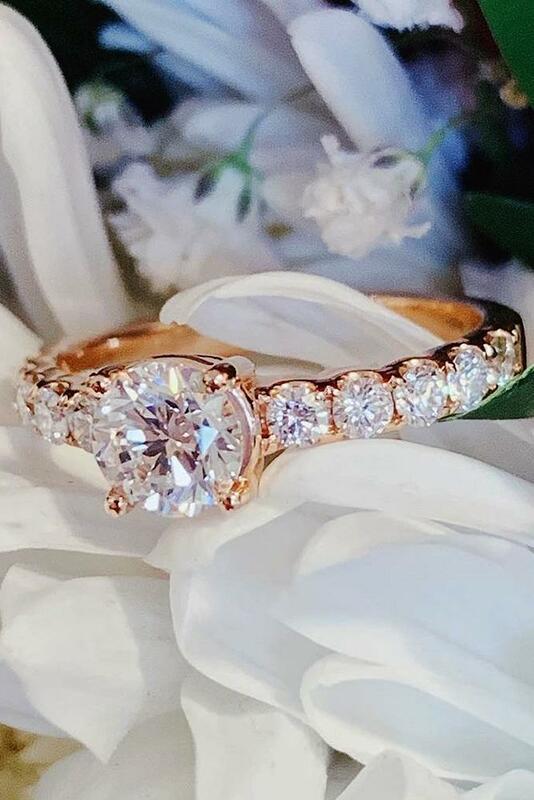 This tender and feminine rings never go out of style. 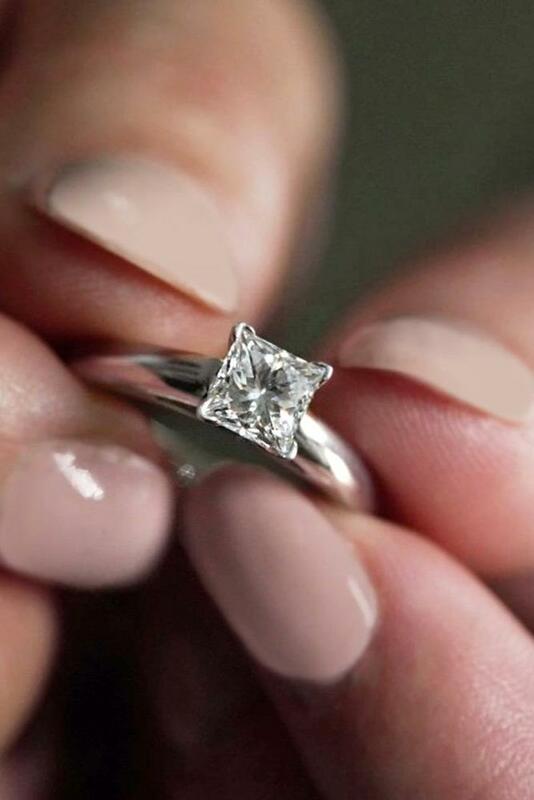 Trends come and go, but a classic diamond ring, as they say, remains forever. 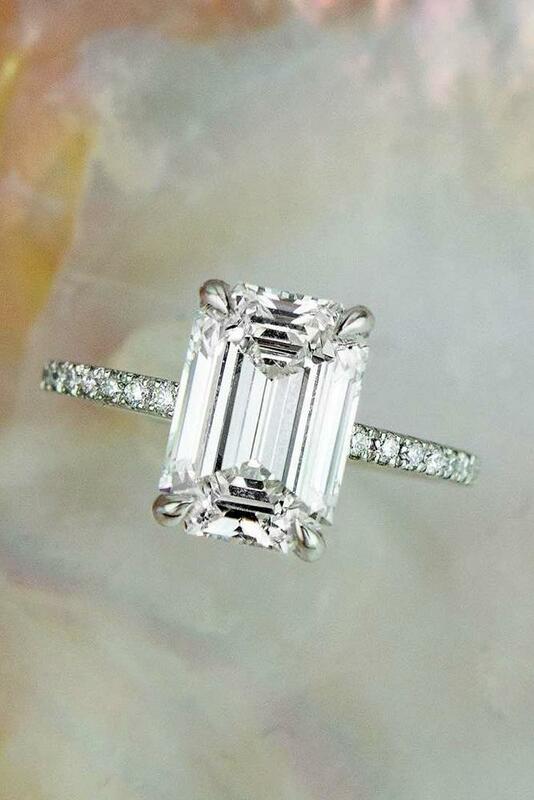 In any setting, these engagement rings are elegant and beautiful. 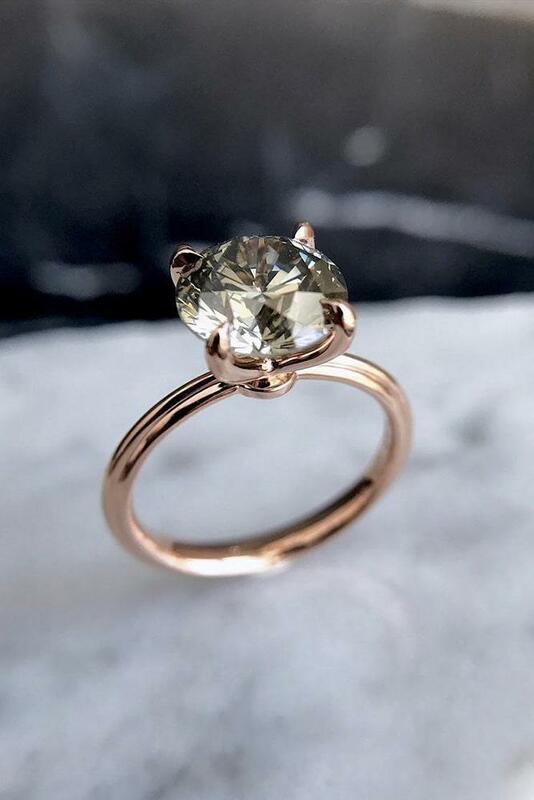 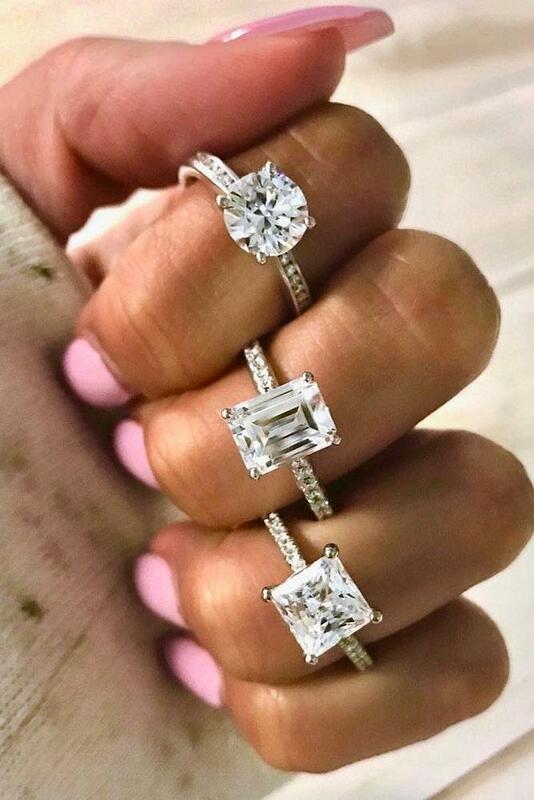 Simple rings don’t mean boring! 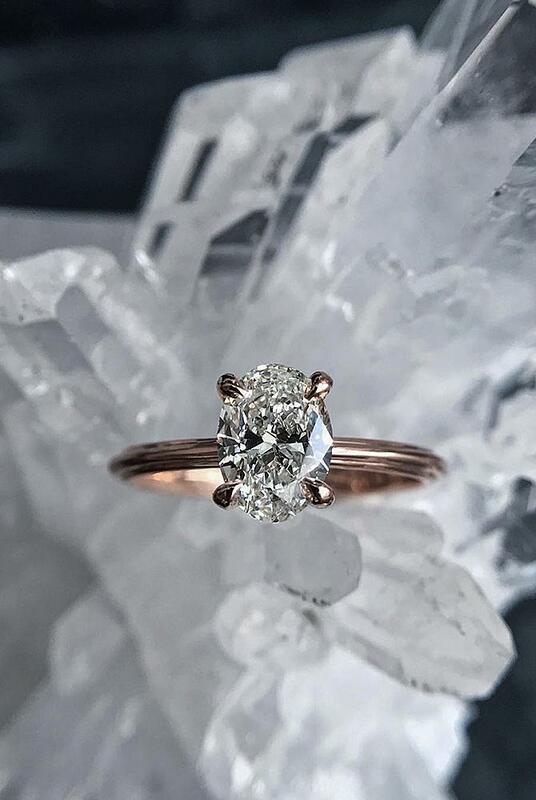 There are so many diamond shapes, gold color, and beautiful details! 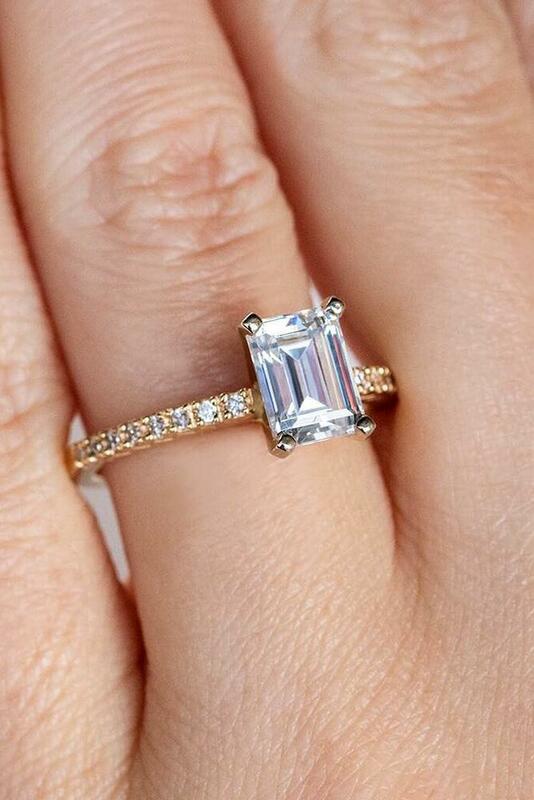 We’ve collected the most stunning and different rings styles, so you can get an inspiration. 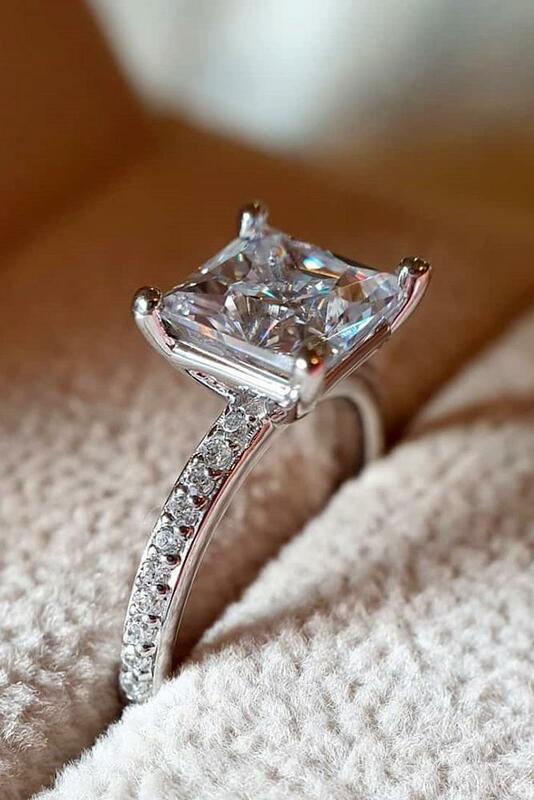 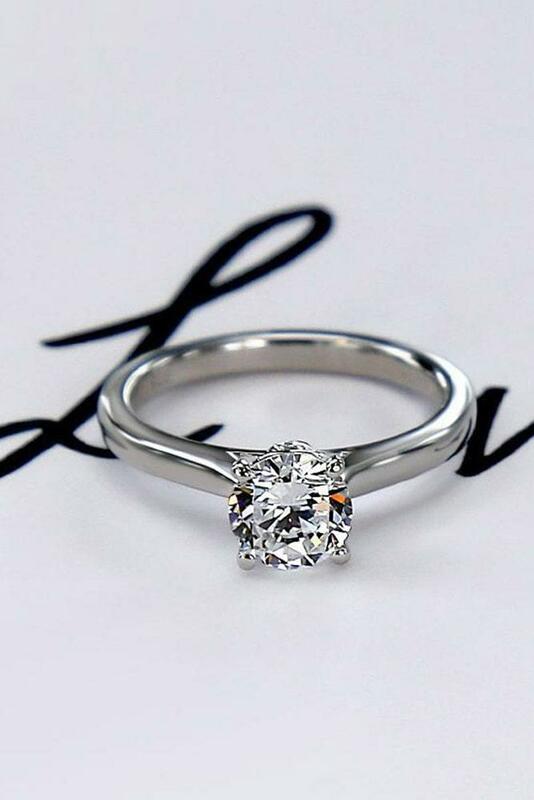 Read the post and choose the best engagement ring for you.